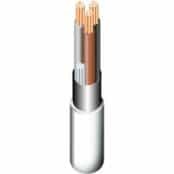 ➡ View the complete range of Low Smoke Zero Halogen Cables (LSZH) – this includes the Afumex range of cable manufactured by Prysmian. 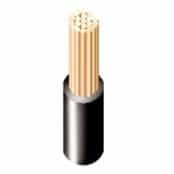 T&D supply from stock UK and international projects with competitively priced low smoke zero halogen cables and a full range of cable accessories, such as cable joints, glands and cleats from leading manufacturers including CMP, Ellis Patents and 3M. 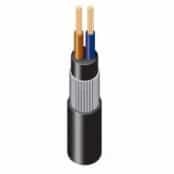 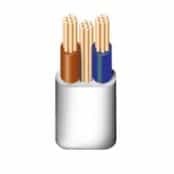 All low smoke zero halogen cable accessories are specified and manufactured to protect circuit integrity of LSZH cable installations – specified for applications where smoke emission and toxic fumes would pose a serious risk to human health and essential sensitive electronic or electrical equipment in the event of a fire. 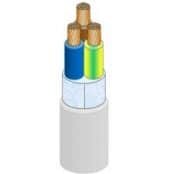 We can provide a complete single-source project supply for all Zero Halogen Cable & Cable Accessory requirements.